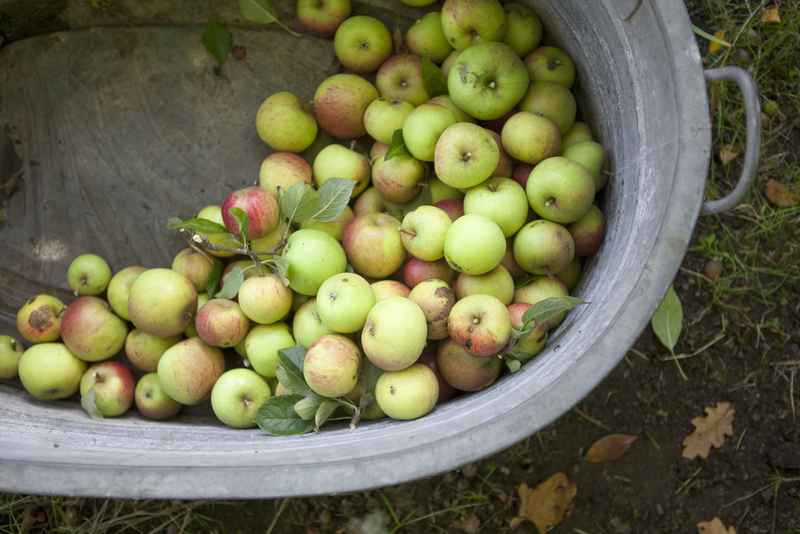 Every cider producer starts somewhere, and if you have surplus apples in your garden and fancy trying your hand at making some real cider, you’ve already made your first step. The prospect might seem complex and daunting, despite your enthusiasm, but you don’t need lots of expensive equipment or even a huge amount of time to make your own cider from home. To get some insight into the right apples, the fermentation process and what container you'll need, read our post on the Real Cider blog and join in the conversation here.